Alkor Technologies provides custom Infrared Optics to OEMs and researchers alike. 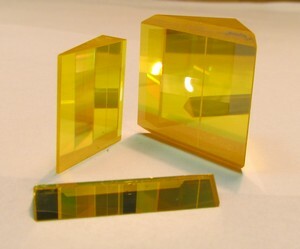 With over 500 IR lenses, mirrors, IR windows, wedges, filters, beamsplitters and prisms specifically designed for applications in the Mid Wave (MWIR) and Long Wave (LWIR) infrared spectra, our IR optical components have been designed into countless Scientific, Machine and Night Vision applications. Alkor Technologies is able to provide state-of-the-art custom infrared optics components at a competitive price to meet the most challenging requirements. Our capabilities include IR windows, IR prisms, Infrared lenses, Infrared mirrors. 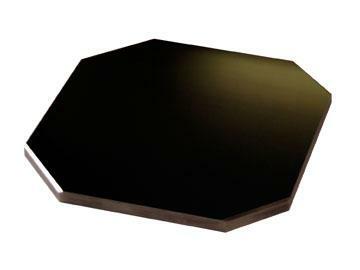 Please do not hesitate to contact us for pricing for any custom size and coatings Infrared Optics requirements.